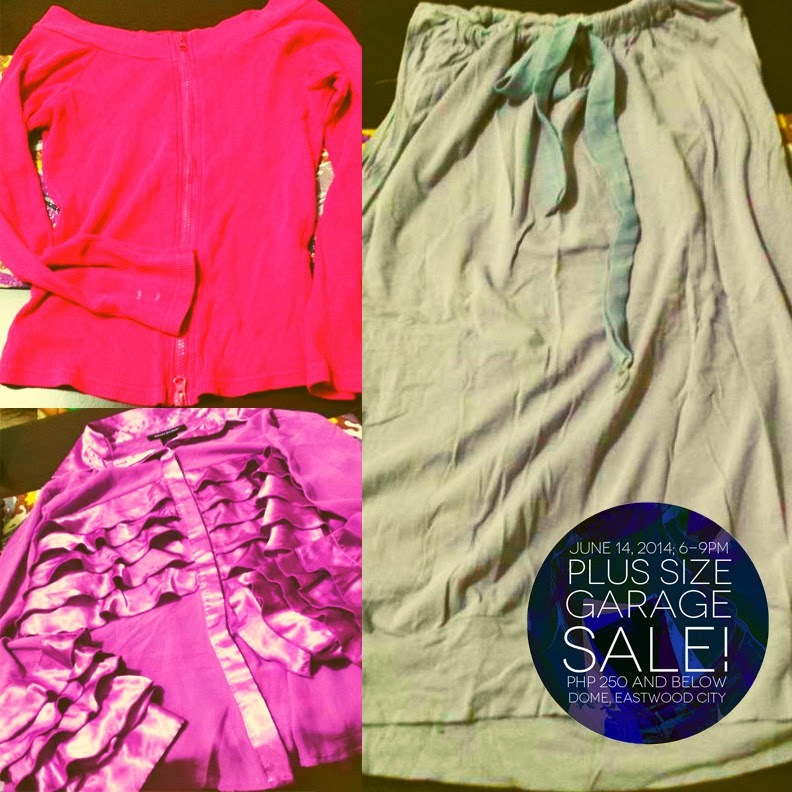 Check out the partial list of Loren Monares’ closet for the plus size garage sale. Going to work doesn’t have to be the same old boring look. 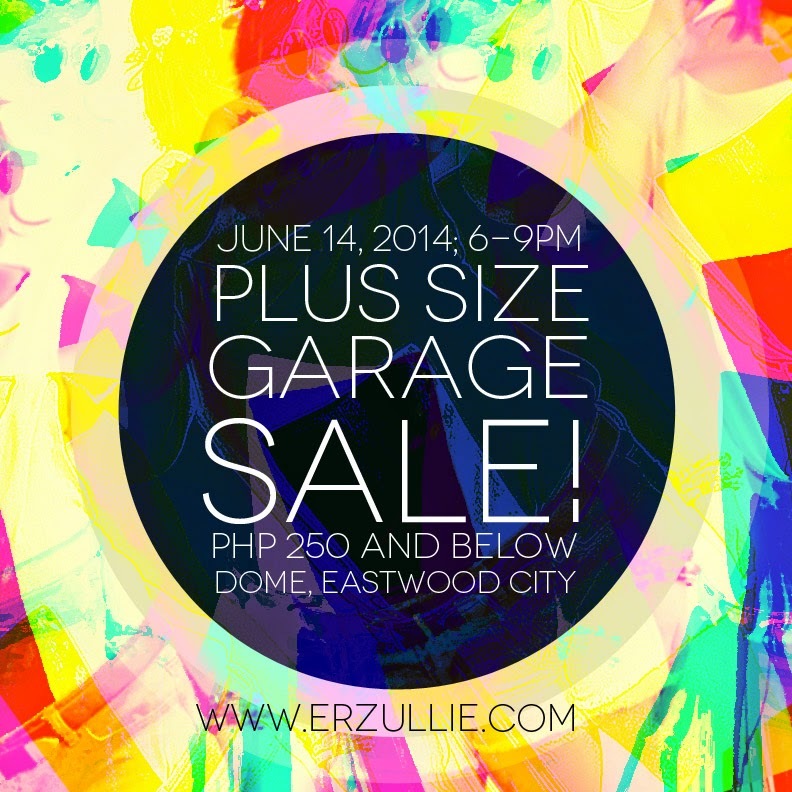 Add a burst of color into it and look “offi-chic”. 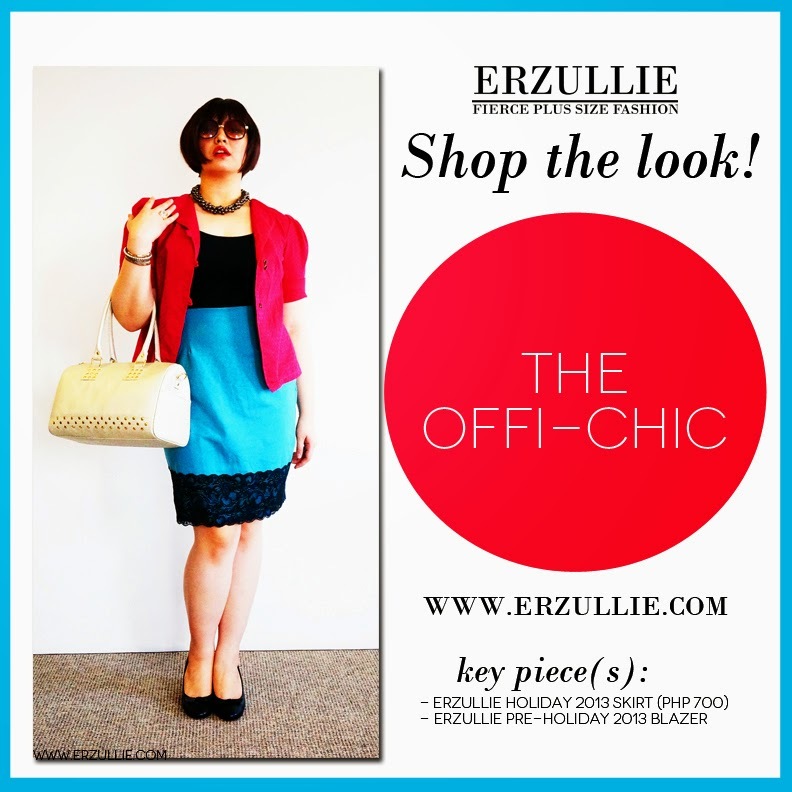 Partner your Erzullie Holiday 2013 skirt with the Erzullie Pre-Holiday 2013 blazer and you are all set!